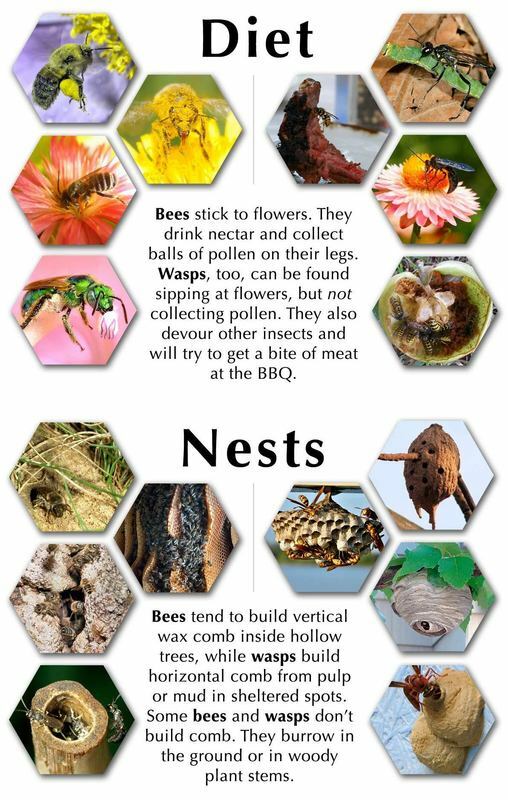 Swarms might appear anytime between September and May depending on the season, area and conditions within the hive. 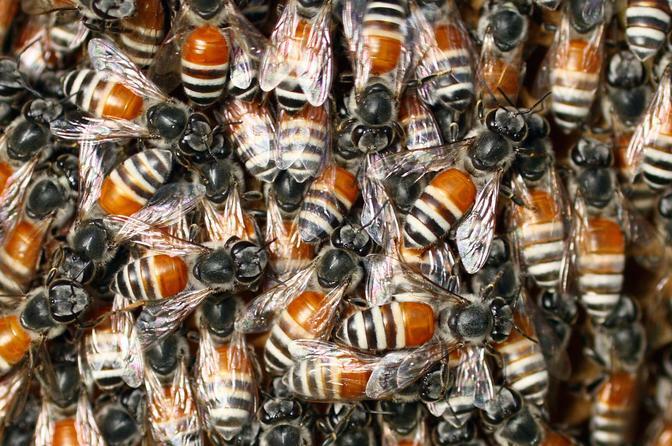 They are clusters of Native honeybees called Arabian/Asian Dwarf Honeybee 'Apis florea', about the size of a football and may contain around 5,000 individual bees. 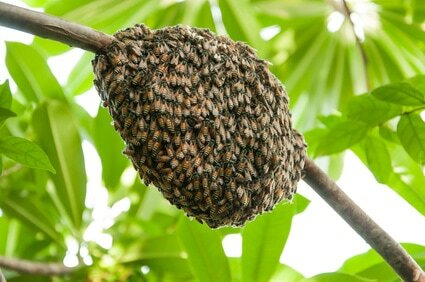 The swarm can settle on a bush, tree, wall or even a bike. They can appear around noon on warm, dry and wind-free days.